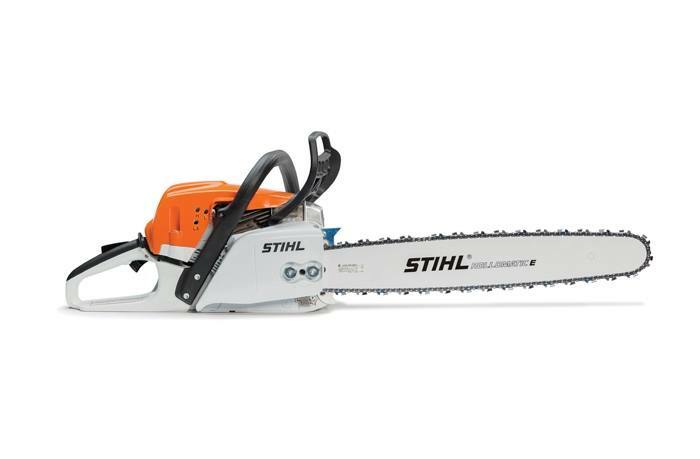 Another high-tech STIHL chainsaw, the MS 291 is built around one of our new fuel-saving engines with longer run times and lower emissions. And with an advanced pre-separation air filtration system, your air filter can last up to five times longer. Another great feature is an advanced anti-vibration system to reduce user fatigue. 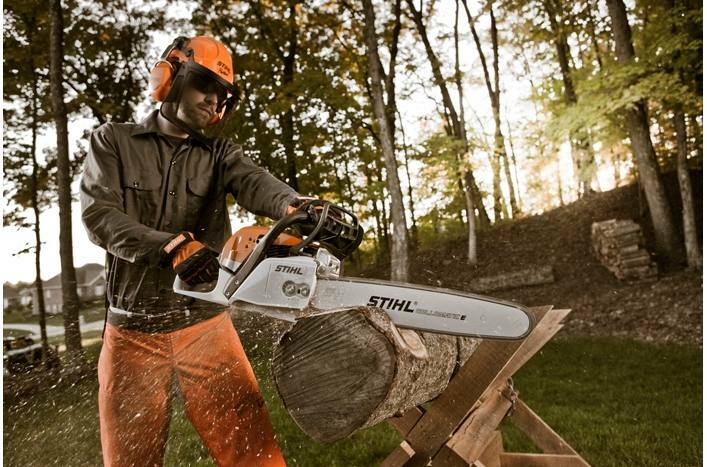 STIHL engineering is to thank for this high-powered, high-tech, low-maintenance chainsaw. It is truly a force to be reckoned with. 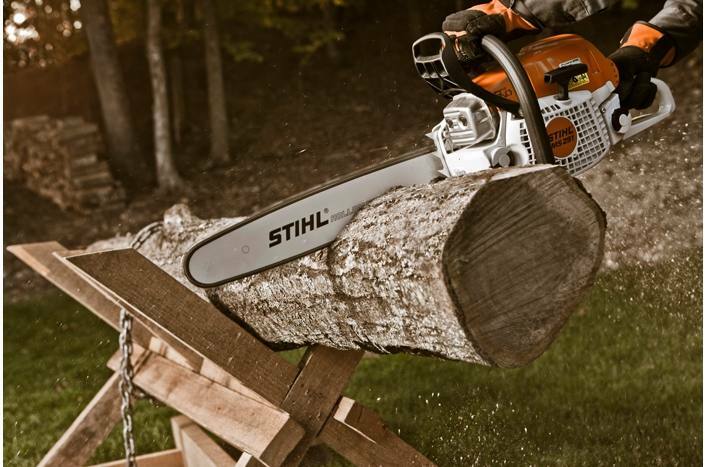 STIHL recommends #3634 (26 RM3 67) OILOMATIC® saw chain and 16" 3003 000 6813 Ematic™ guide bar combination. The actual listed guide bar length can vary from the effective cutting length based on which powerhead it is installed on. *All prices MSRP. Offer valid through 06/30/2019 at participating dealers while supplies last. Not available in all markets. See dealer for details. 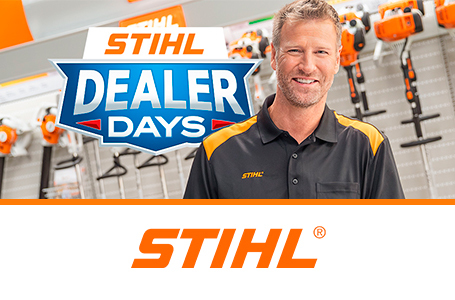 **Offer valid through 6/30/19 at participating dealers while supplies last. Not available in all markets. See dealer for details. All prices MSRP. Review ratings subject to change. Check out all user reviews on the individual product pages.